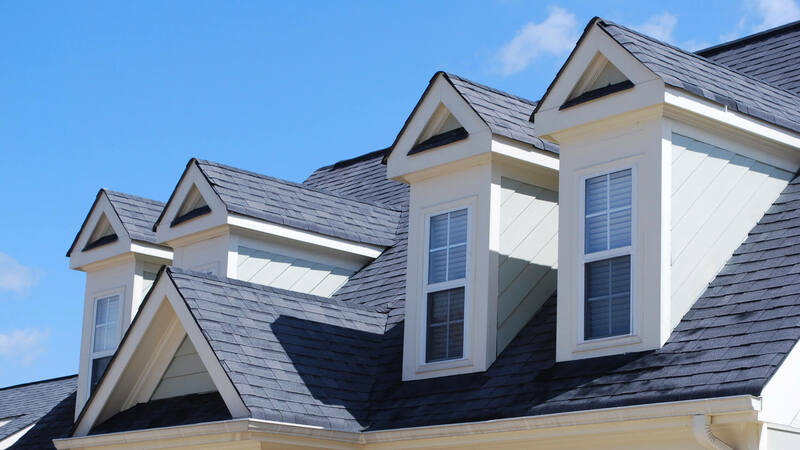 There are many questions with regards to roofing that our customers ask frequently. We used them to create a Frequently Asked Questions section. If you can’t find an answer to your question in our Roof Tiler Melbourne FAQ’s please don’t hesitate to contact us! There can be a number of reason why your roof is leaking; no weep holes in top ridge, broken tiles, too much cement under ridges, old leaking valleys and blocked flashings, etc. Do we use flexible pointing? Flexible pointing is a sand and acrylic compound that not only looks good but also extends the life of the cement under your ridges as well as moving flexibly with the natural motions of your roof. We certainly use this product. It is the cement or terracotta tile, which goes over the corners of the roof, and run along where the faces of the roof meet. A hip is the sharp edge of the roof, from the top ridge to the eaves where two sides meet. An internal angle of a roof, where two faces meet containing a metal flashing for the water to run to the gutter. What is a top ridge? Where the peeks of your roof run at a horizontal line. What is a weep hole? A weep hole is a hole the size of a nail every 30cm along the top ridge pointing allowing water to escape from underneath the top ridge. This weep hole is needed because cement is pouress and water builds up behind the cement in storms and rainy weather. Does painting my roof seal it? A concrete roof tile is designed to absorb 21% of its body mass and a terracotta tile is designed to absorb 17%. therefore over time eroding the tile. By painting a roof it restores the colour of the tile as well as protecting or sealing the tile from the above figures cutting the absorption rates in half. Does painting my roof stop leaks? No because painting over existing leaks will cause more leaks as water will not be able to escape through weep holes or out of the roof. What Is the benefits of De-Mossing a terracotta roof? Benefits include; unblocks watercourse moss and lichen are growing in, prevents lichen and moss from deteriorating pointing, enhances look of roof and makes prevalent leaks easier to find. Depending on the job a typical re-bed and point of 120 ridge caps will take us 2 days a full restoration including pressure washing and painting can take us 3 to 5 days. And a re-roof can take 4-6 days depending on size and circumstances. Do we need to be at home while works are being carried out on my roof? No, we only need access to power and water as all works are carried out outside.